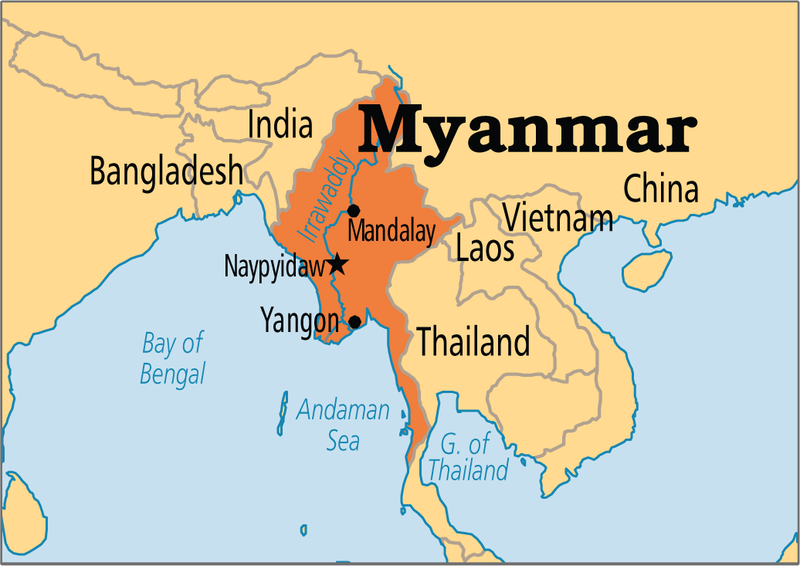 Myanmar (formerly Burma) is a Southeast Asian nation of more than 100 ethnic groups, bordering India, Bangladesh, China, Laos and Thailand. ​There are over 53.26 million people living in this country. Currently we have 16 churches that have joined the CGBCI in partnership. Their group is called Southern Chin Brethren Fellowship. These are a few of the Pastors that have been leading the churches in Myanmar. Pray for their protection and safty as they carry out their ministry. 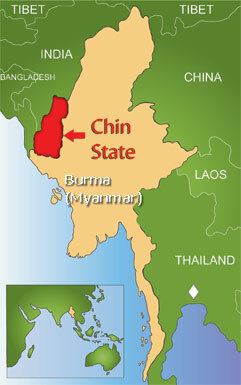 Chin State is located in western Myanmar. There is a population of over 478,801 people. Currently all of the Southern Chin Brethren Fellowship are located in Chin State. What is going on in Myanmar? A trip is being planned for January 2017!